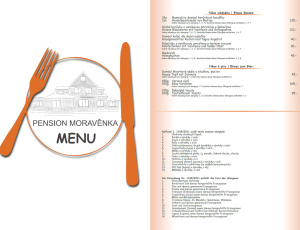 The pension Moravěnka is located in the valley of St. Peter in the resort of Spindleruv Mlyn. 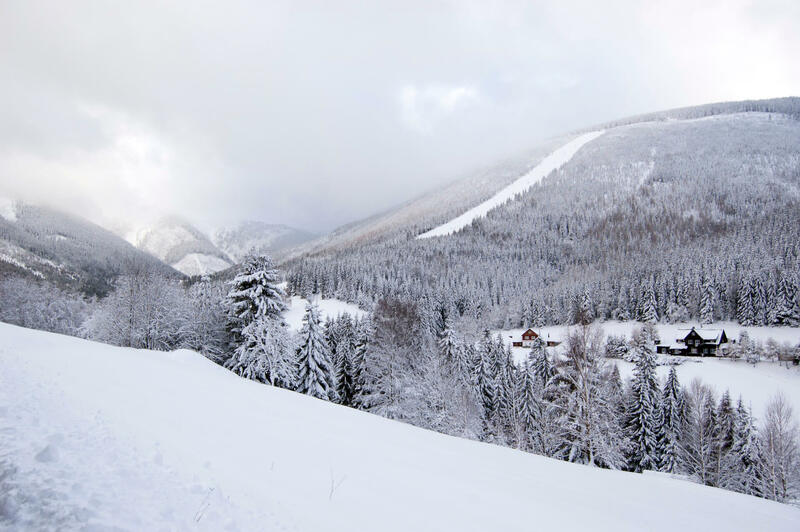 This location is one of the most popular ski, but also tourist areas in the Czech Republic. 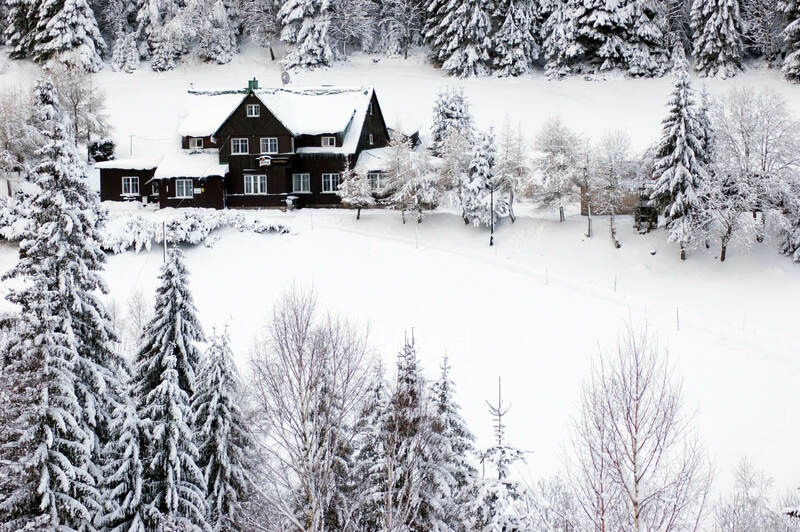 We are a family pension with a long tradition offers its guests a family atmosphere in a peaceful mountain setting overlooking the mountains. 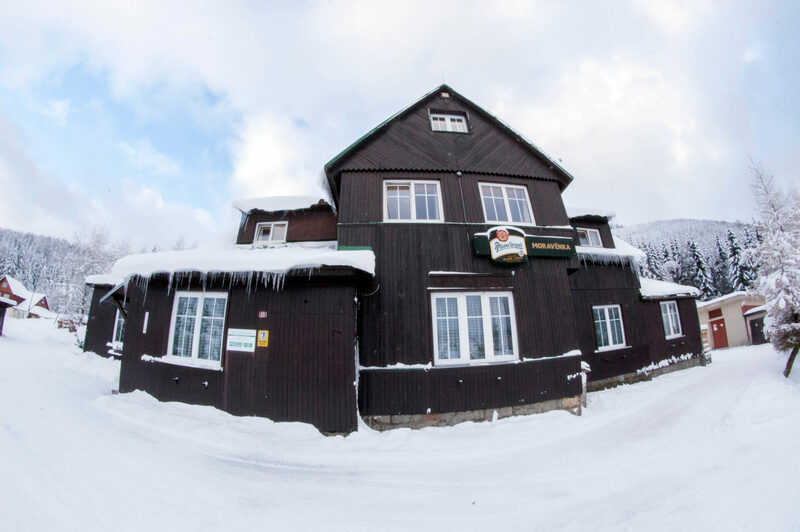 The center of Spindleruv Mlyn from pension Moravěnka approximately 30 minutes' walk away. In summer you will find many fun and adrenalin experiences. 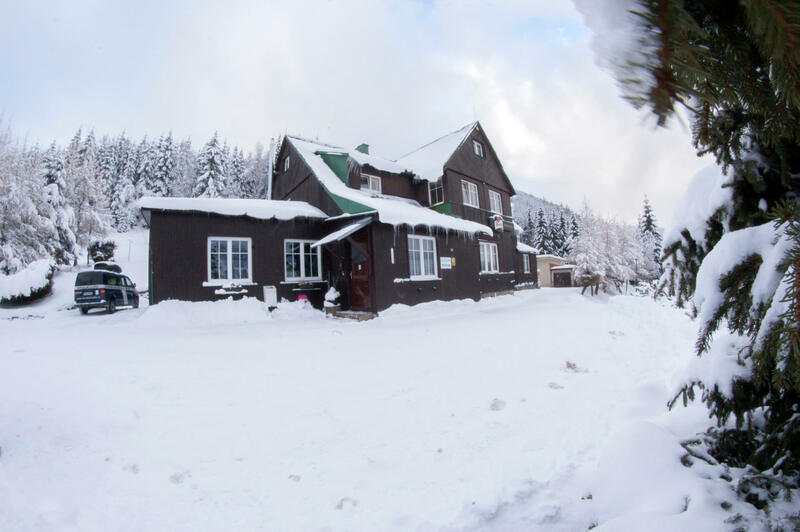 Nearby there Moravenka is the largest ski resort in Spindleruv Mlyn St. Peter (800 meters) and 300 meters in the opposite direction is a ski resort Stoh. 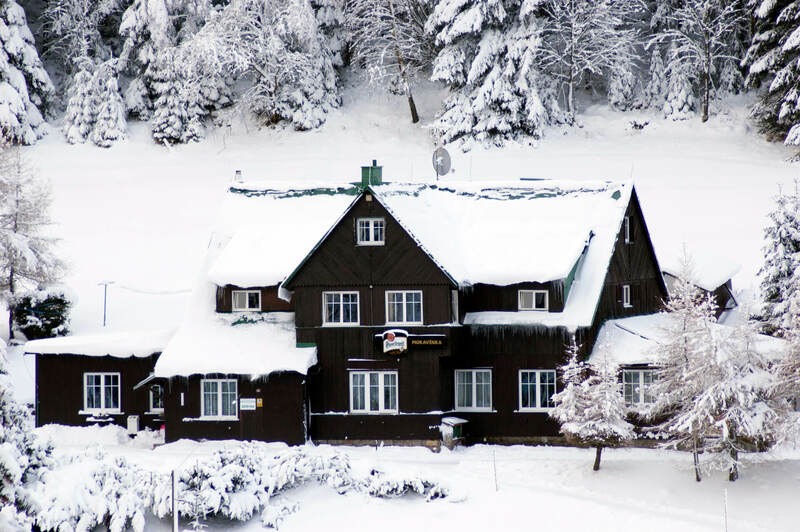 Further skiing full of experiences to enjoy in the ski resort Medvědín, which is 2 km from the pension Moravěnka. 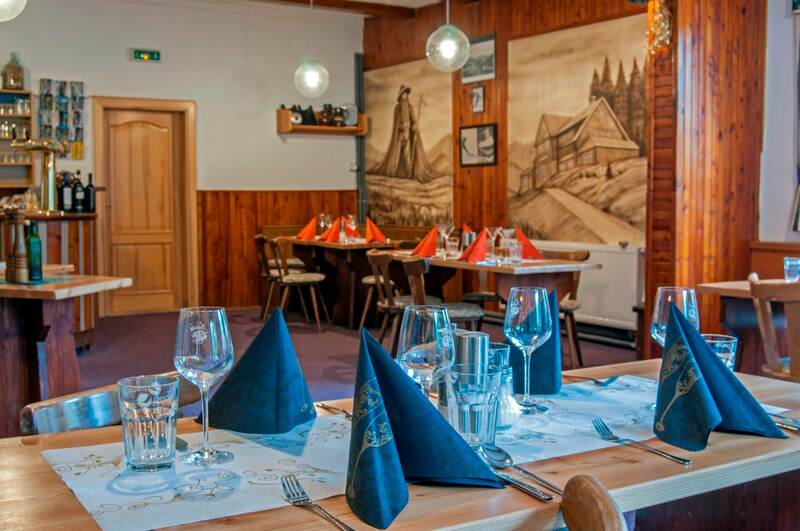 Year round you can take the ski bus, whose station is directly under the pension Moravěnka. Parking directly at the object. 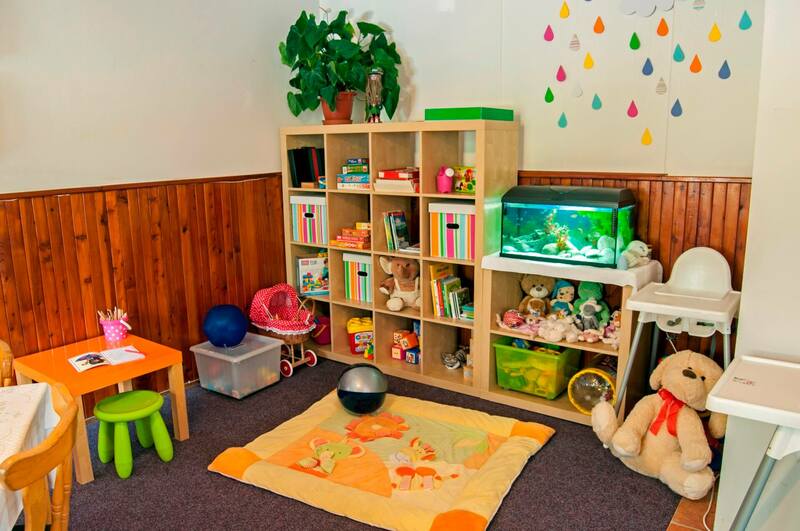 Inside, the building is non-smoking. 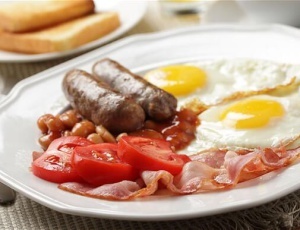 Guests are welcome the breakfast room and restaurant. 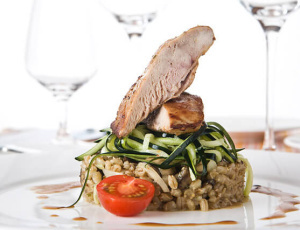 The menu offers local cuisine, incl. homemade pies, cakes, etc. 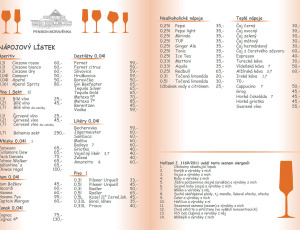 The drinks menu features a wide selection of alcoholic and soft drinks, fine wine and homemade lemonade seasonal.